An increasing number of pregnant women are in treatment for opioid addiction. 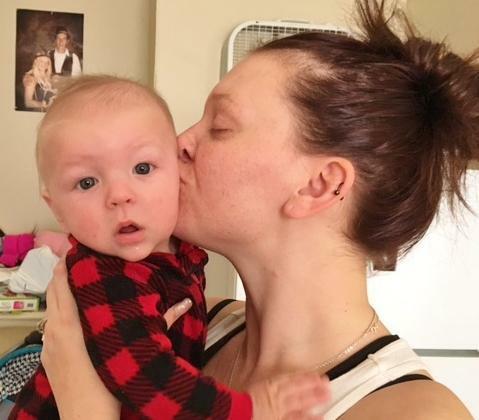 They face a heart-wrenching dilemma: stop taking the medication that’s helped them stay sober, or risk a baby born in withdrawal. Now, researchers want to know if they can predict how severe that withdrawal will be, and whether they can head symptoms off before they get worse. This story was produced by Rhode Island Public Radio. 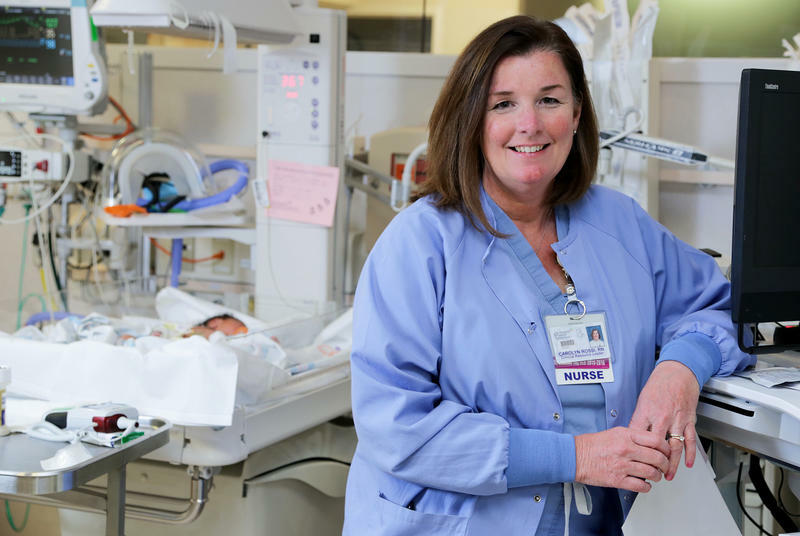 Carolyn Rossi has been a registered nurse for 27 years, and she's been fiercely protective of infants in her intensive care unit — babies born too soon, babies born with physical and cognitive abnormalities and, increasingly, babies born dependent on opioids. 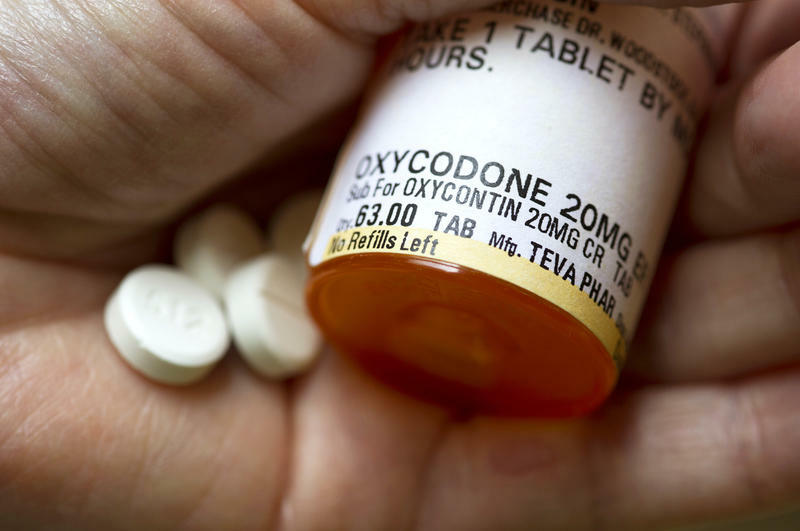 In response to the opioid epidemic that has swept the country, the Centers for Disease Control and Prevention released long-anticipated guidelines on prescribing opioid painkillers such as OxyContin and Percocet. 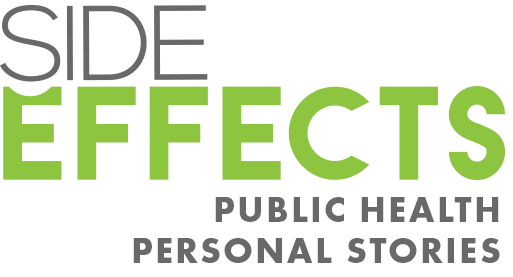 They were published Tuesday in JAMA, the Journal of the American Medical Association. When she was 17, Tracey Helton Mitchell was prescribed an opioid pain killer after getting her wisdom teeth extracted. The medicine helped her deal with the pain related to the extraction, but when the prescription ran out, her desire for its euphoric high remained. That's when she turned to heroin. Although they can manage drug addictions behind bars, inmates are at a high risk for overdosing and reoffending in their first year once released. That's why Pennsylvania's Department of Corrections will be one of the first in the nation to begin treating opiate-addicted inmates with medication. 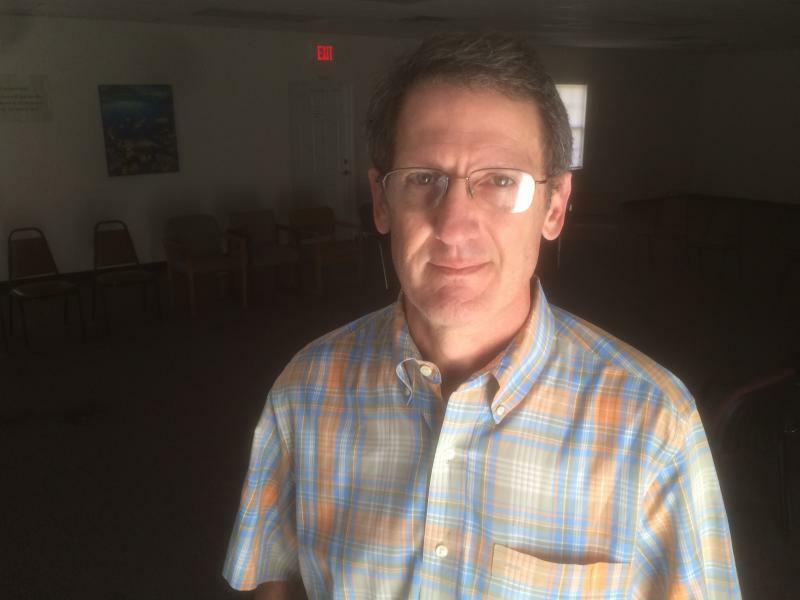 For many people struggling with opioid use, a key to success in recovery is having support. Some are getting that support from an unlikely place: their health insurer. Amanda Jean Andrade, who lives west of Boston in a halfway house for addiction recovery, has been drug- and alcohol-free since October. It's the longest she's been off such substances in a decade. She gives a lot of the credit for that to her case manager, Will — who works for her insurance company. Though no one has tracked national numbers, overdoses in schools appear to be rare. 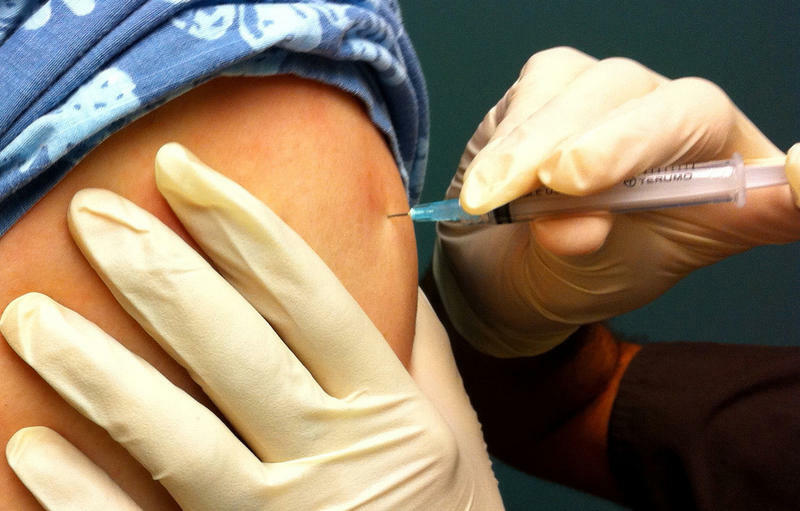 Still, a high-profile foundation is partnering with a pharmaceutical company to make sure school nurses are prepared for the worst. 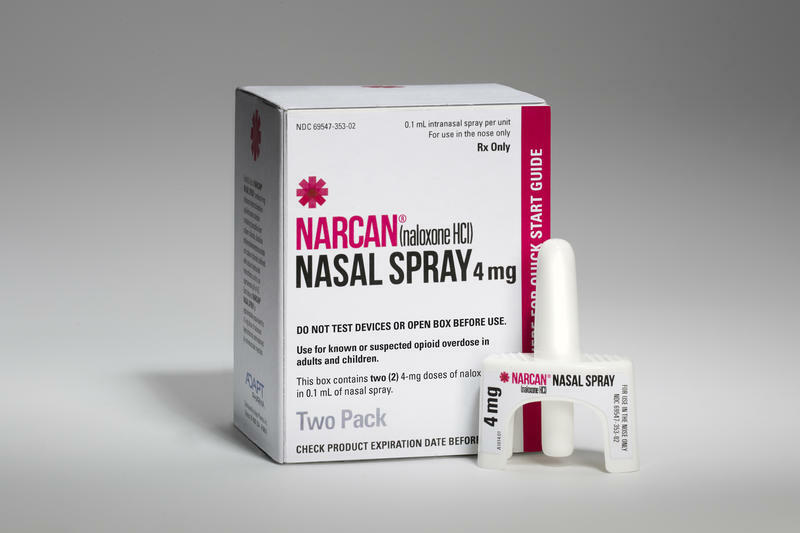 A new method of delivering medication for opioid addicts gained approval from a Food and Drug Administration advisory panel this week. 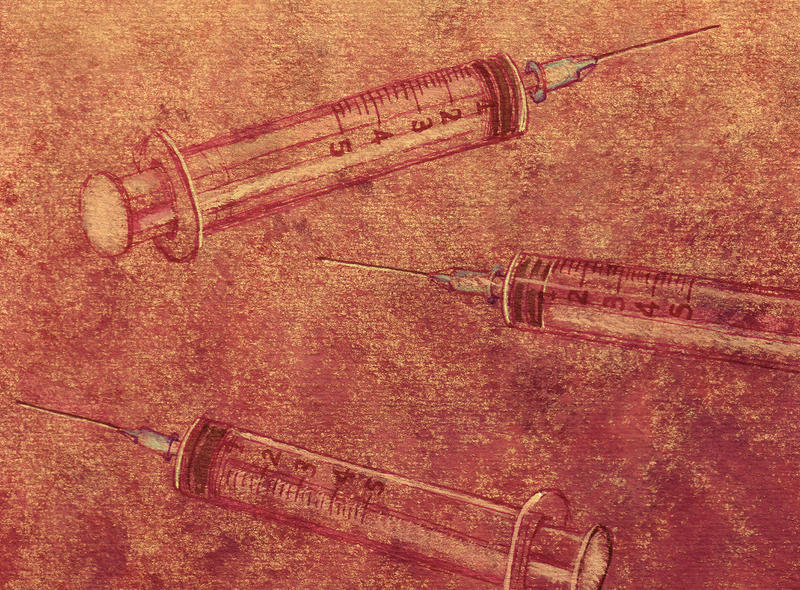 It's a matchstick-like insert designed to slip under the skin and release a drug over a period of months. 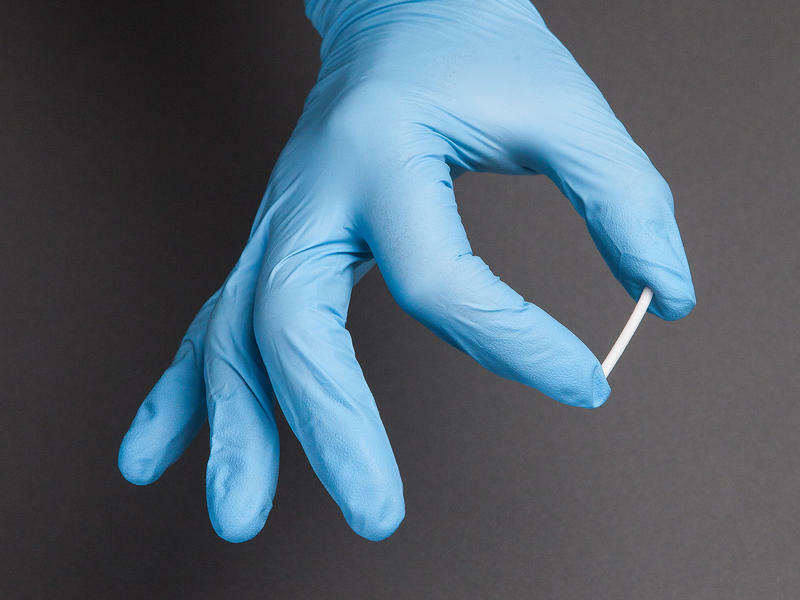 Some physicians say the implant will be a useful addition to the currently short lineup of medication-assisted treatment options. In a brick plaza next to the Chelsea, Massachusetts city hall, Anthony, a bald but still-youthful man in grey sweats, tells me he spent the previous night in the hospital for what he says was his twelfth overdose. Anthony and other users of illegal drugs agreed to speak to NPR for this story on the condition that we use only their first names. He blames his overdose on what his dealer told him was a particularly strong bag of heroin laced with the anesthesia drug fentanyl — or something like it. 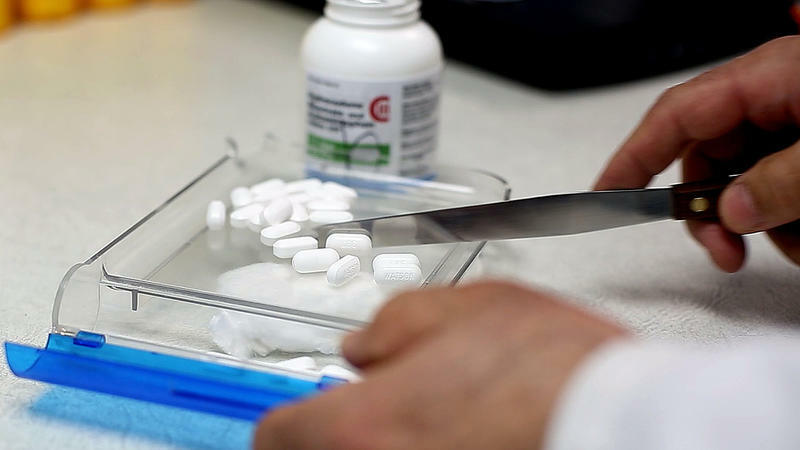 Opioids have a stranglehold on parts of the U.S. And where addictive pain medicines are the drug of choice, clinics for addiction treatment often follow. Sometime these are doctor's offices where patients can get painkiller-replacement drugs, such as Subutex and Suboxone.